Agriculture plays vital role in Indian economy and 70 % of population Maharashtra depends directly or indirectly on agriculture income. The Agriculture needs to be increased so as to generate more income. 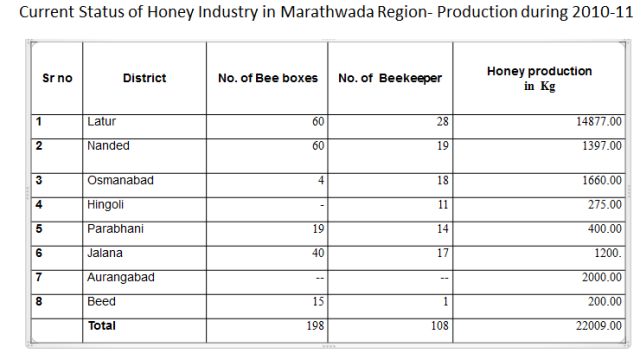 Considering this aspect Maharashtra State Khadi and Village Industries Board is promoting Bee-Keeping industry from years together in the state . Honey and Bees are known to the mankind since times immemorial. Honey is a nutritious fluid collected by Honey Bees which is good for human health. Honey is used by mankind since very ancient period as food , medicine etc. 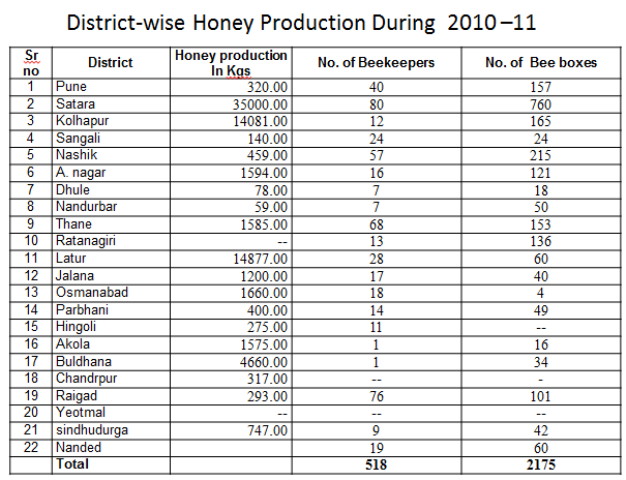 Bee-Keeping industry plays important role for addition in Agriculture income through pollenisation. This industry also plays important role to create employment opportunities among the rural mass. The Board is implementing various Govt. programmes so as to promote this industry in the state at large extent.